A few days after Angelina Jolie announced she had undergone a double mastectomy to beat the odds of getting breast cancer, Albuquerque native Lisa Jey Davis shared her own version of a very similar story. And she has no regrets. Davis, 47, a 1983 graduate of Del Norte High School who now runs a publicity company from her Santa Monica, Calif., apartment, was in town this week to cheer on her son, who will graduate from Manzano High School on Saturday. While here, she wanted to spread a message: For those who have a gene mutation that raises their risk for cancer, getting a double mastectomy is a viable choice. Davis, the 10th of 11 siblings who grew up near Lomas and Pennsylvania, described the journey that led to her decision. It was connected to her older sister Mimi, the sixth born. Mimi fought ovarian cancer for seven years. There was chemo, there was pain. “Wretched,” Davis recalled. Mimi Sherwood Larimore died in August 2010. So Davis got herself tested genetically in 2011. 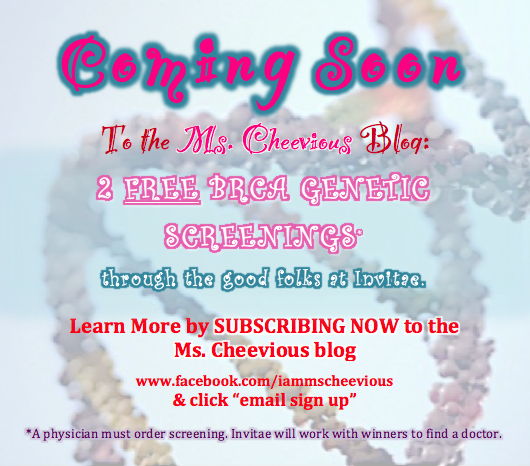 The results: She has the BRCA2 gene mutation. That gave her close to a four-out-of-five shot of someday getting breast cancer, but having her breasts removed would plunge the risk down to the single digits, below that of the general population. 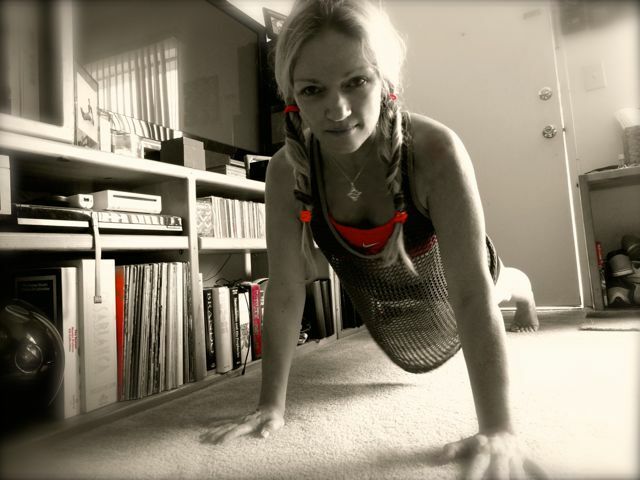 She could wait and see if she was diagnosed with cancer in 10, 15, 20 or 30 years, even though she exercises regularly. Practices yoga. Eats healthy foods. “I’m the first to go after the holistic approach,” she said. Having the knowledge of her genetics, she was in a position to make a self-empowering decision. But some people, she knows, learn they have the gene mutation and take a wait-and-see approach, being open to more traditional treatment down the road if necessary. “That’s a choice too, and that’s OK,” she said. “I’m not saying this is for everyone … I would be there standing behind any one of my sisters or my best friends,” she said, if they chose to be more conservative. That wasn’t her choice, and it wasn’t Jolie’s, either. The academy-award winning actress with a BRCA1 gene mutation wrote in a recent New York Times op-ed piece that after prophylactic double mastectomy surgeries between February and April, followed by the wearing of tubes and drains to allow trapped fluids to escape, her children would probably never have to worry about losing her to breast cancer. Once Davis made her decision, the procedure began at 6 a.m. on Dec. 5, 2011, in a Los Angeles surgery center and took five to six hours. Her surgeon built a natural wall along which her breasts would rest, using a material the body accepts. Her old implants were taken out along with her breast tissue, and a new pair of implants was put in – all in one surgical process covered by her insurance. Down the road there would be other procedures to naturalize the appearance, but after the initial surgery, she said, she went to a hotel-like recovery center where they fed her filet mignon. She was feeling groggy, but OK. She was swollen and used the drainage tubes as Jolie did. She didn’t have a lot of pain. A month later, in January 2012, Davis had her ovaries removed, a procedure Jolie has expressed the intention to do as well. Davis said she would warn her that procedure was more painful. Now, looking back on her choices, she commends herself for making them because they give her peace of mind. “There’s still that very, very remote risk” of someday developing cancer despite the surgery. Should that happen, she speculated, even after living holistically and having the surgeries, she would just have to accept it. This is a BIG DEAL for September and October!